Breakfast is never a big affair in Greece. 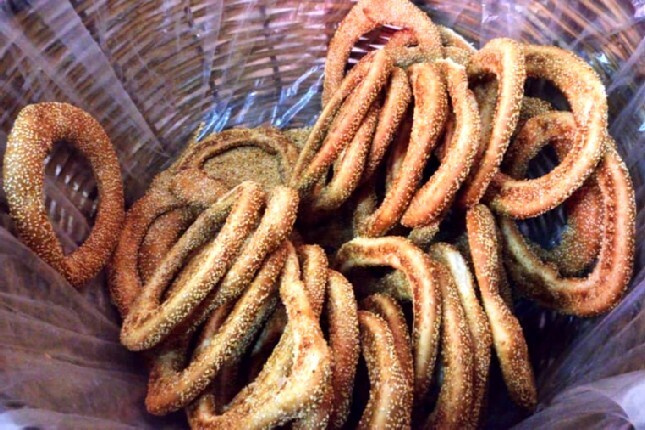 The koulouri, a circular bread topped with sesame seeds, is the signature breakfast of most busy Athenians who have it on the go. 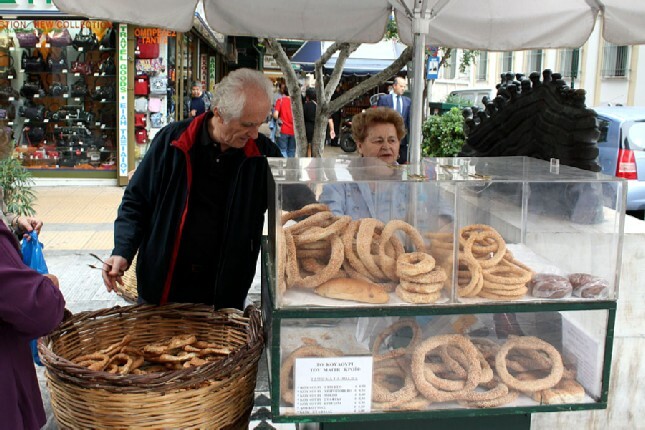 You can find stands selling koulouri on most Athens’ street corners. Apart from the plain one you can taste a variety of flavours like cheese and black or green olives. So, let your Athens’ street food adventure start with this very healthy and tasty snack to go! 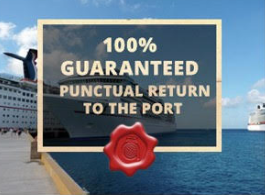 Head to the nearest bakery and grab a fresh-out-of-the-oven pie. Pies are a very popular snack in the dynamic Athens’ street food scene with Greece having a fantastic tradition of pie-making. 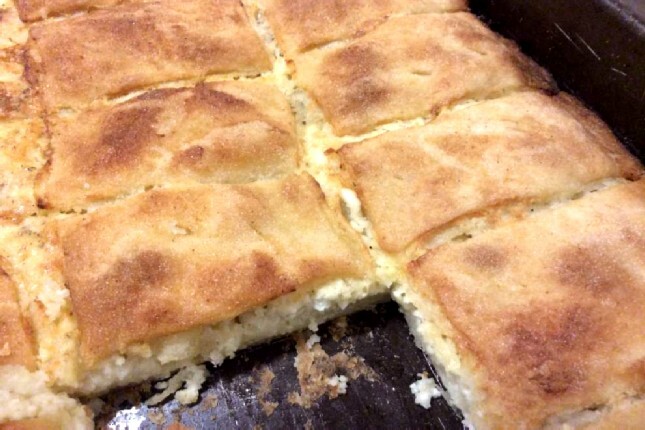 Tiropita, flaky, tissue-thin layers of pastry, called phyllo, full of feta, or spanakopita, spinach and feta phyllo pastry, hit the spot for a quick hunger fix when on an Athens tour venture. 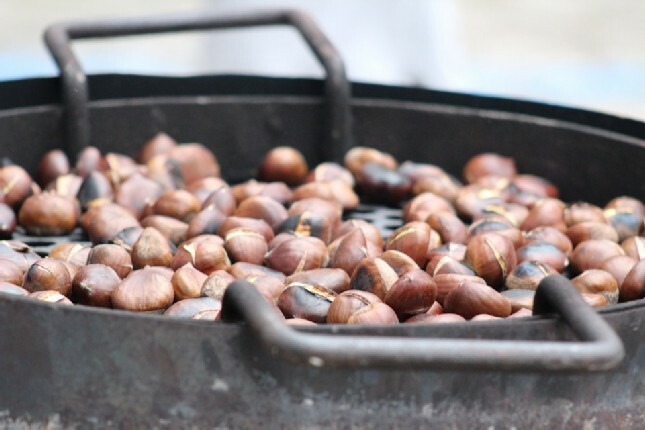 Roasted chestnuts are the synonym of Greek winter. Sellers sitting next to their portable brazier, roasting chestnuts on hot charcoal are a common sight on central street corners in the Greek city. Their tantalizing aroma drifts in the air, inviting you to stop for a delightful healthy snack. Better than popcorn - grilled corn on the cob in summer is what roasted chestnuts are for winter. The street-sellers prepare them on a grill right in front of you. The delicious corn is then sprinkled with a dash of sea salt and served hot. 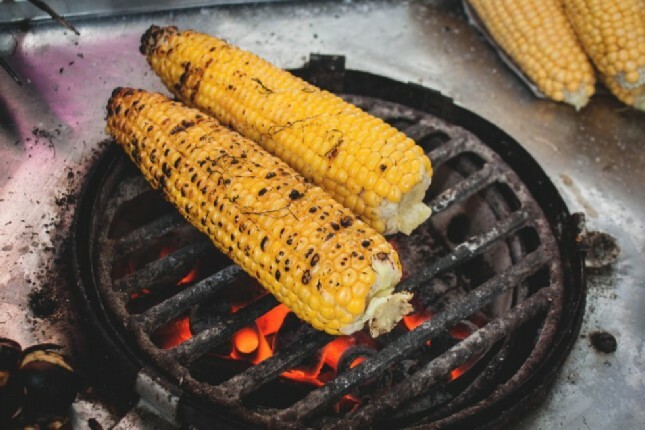 An all-time favorite with kids, grilled corn on the cob adds color to the dynamic Athens’ street food scene. 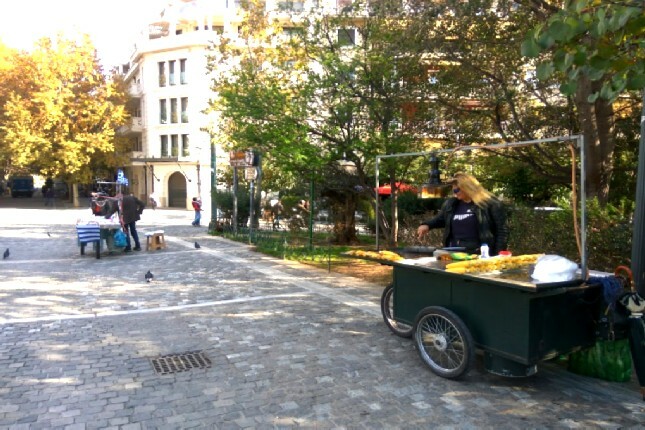 Take your nutritious meal on the go in a carbon cone, an impressive addition to the dynamic Athens’ street food scene. 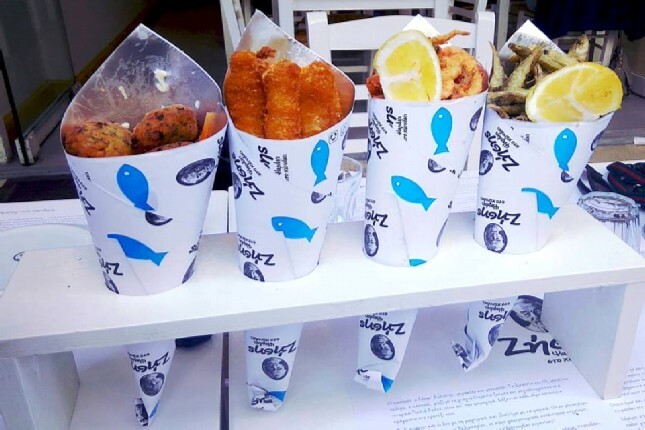 Fish in a cone, the Greek version of fish and chips, is a new-generation street food concept which offers affordable fresh fish that you can take on the run when on an Athens tour. 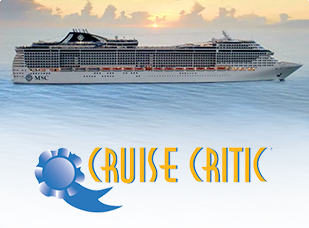 Snack on delectable small fried shrimps, calamari, sardines or smelts while you discover the Greek capital. And then there’s souvlaki. 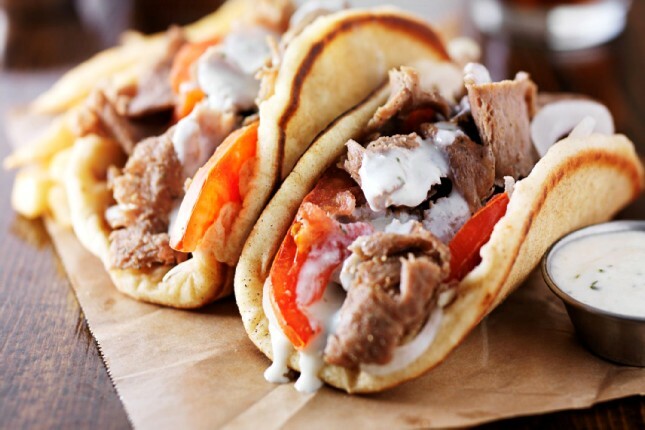 What would Athens be without this ultimate fast food fix? Souvlaki carts and tiny joints, no bigger than a closet, serve the best, most delicious souvlaki you can imagine. The lines are usually long, and you will have to eat while walking, but it is definitely worth it as it will make you feel like a true local. The Athenian wrapped delicacy is made with excellent ingredients; fluffy pita bread stuffed with pork, chicken, kebab or hot-off-the-spit gyros, fresh juicy tomatoes, creamy tzatziki and real fried potatoes. 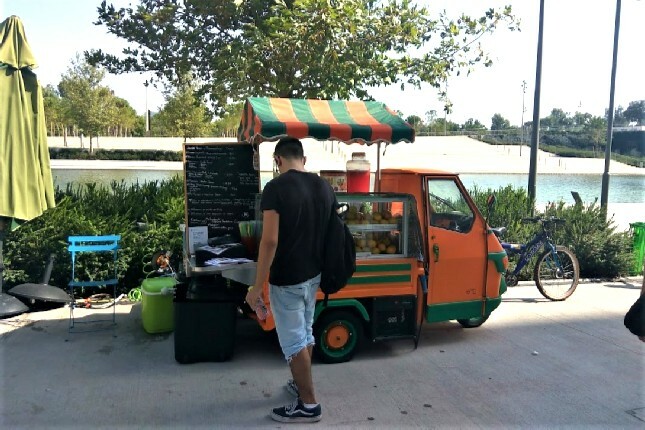 For those who think that you can’t find Athens’ vegan street food when on your Athens tour, we have news for you! Plant-based food, such as veggie burgers and pizza, as well as desserts and delicious juices and smoothies can be found in the city center. Souvlaki isn’t just for meat-eaters anymore either. You can now have a vegan, meat-free version of souvlaki. Try the vegan gyros, made with mushrooms and delicious, gluten-free pita bread that will blow you away. Vegan desserts are equally appetizing. Many establishments serve juice in a glass jar that you can bring back, or sometimes keep, once you’re done. And who could resist some shiny, most succulent seasonal fruit after a day of sightseeing in Athens. 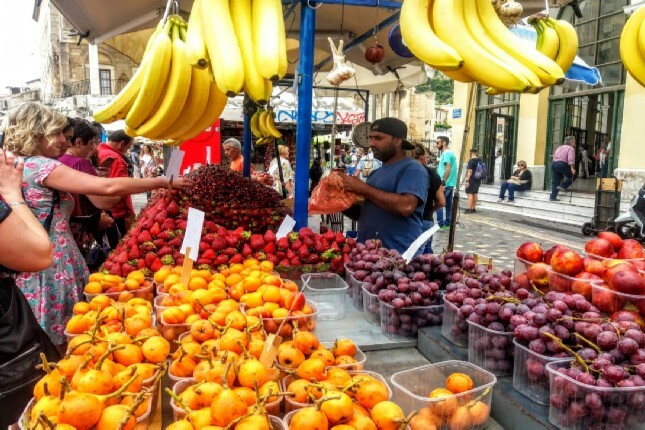 Apples, bananas, grapes and strawberries are sold by vendors all year round in the streets of Athens. Finally, there’s nothing like out-of-the-box loukoumades, the top Athens’ street desert to round off your meal. 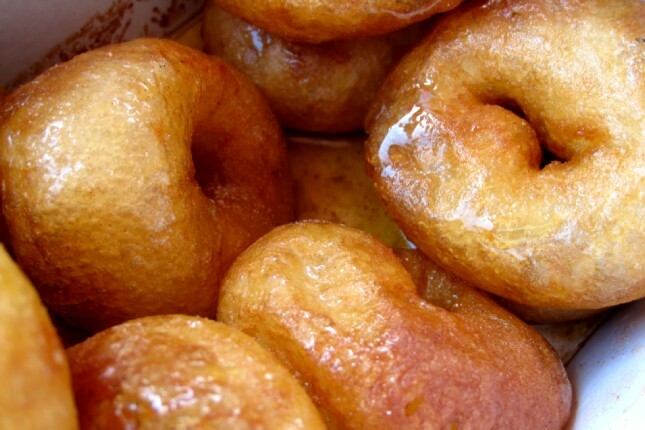 These warm, deep-fried balls of dough are the Greek equivalent of donuts. They are usually eaten as an afternoon snack rather than for breakfast. Loved by locals throughout Greece, these heavenly puff pastries are drizzled with honey syrup and sprinkled with cinnamon. You can also order your loukoumades with chocolate praline, creamy cheese, lemon cream or even top them with ice cream, sesame seeds or dried fruit. 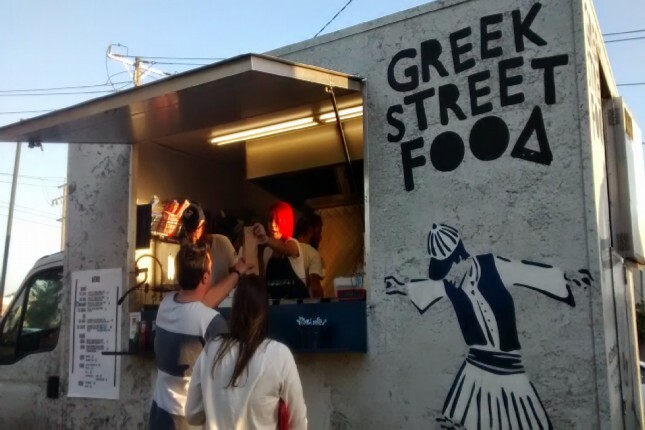 Street food in Athens doesn’t mean junk food. 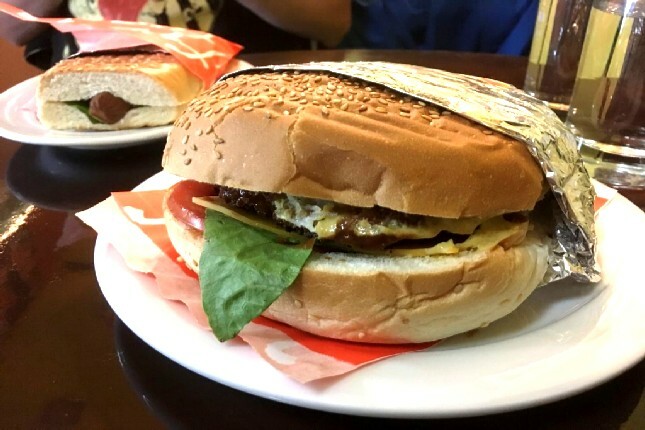 Fast food in Athens is fresh, nutritious and best of all – cheap! 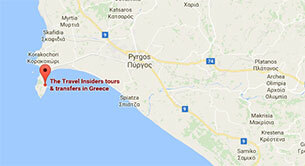 When visiting the sites on your Athens tour, don’t miss out on the dynamic Athens’ street food scene. 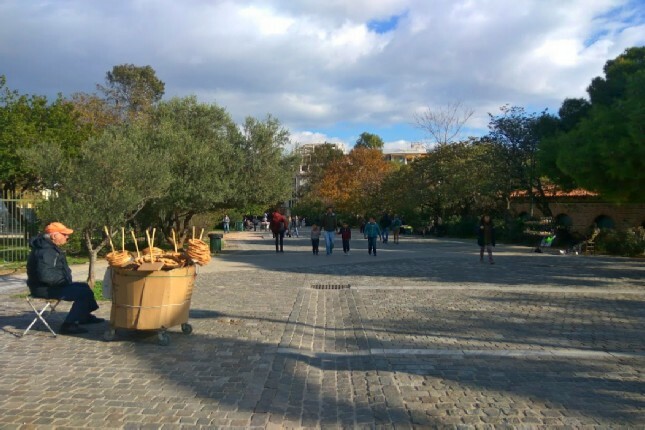 Discover the city’s flavors, character, and delicious treats on your next Athens tour!